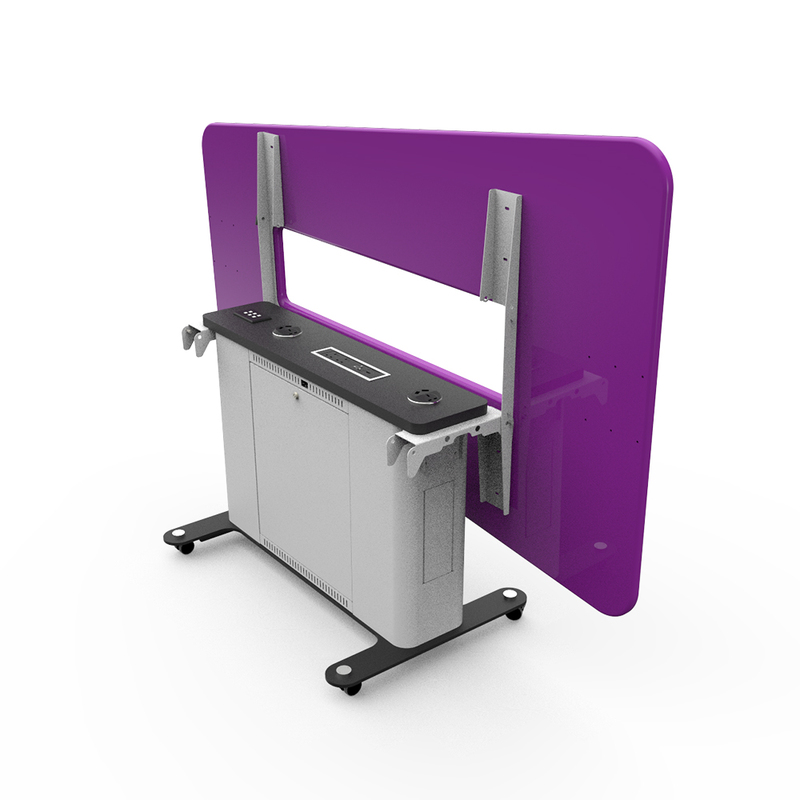 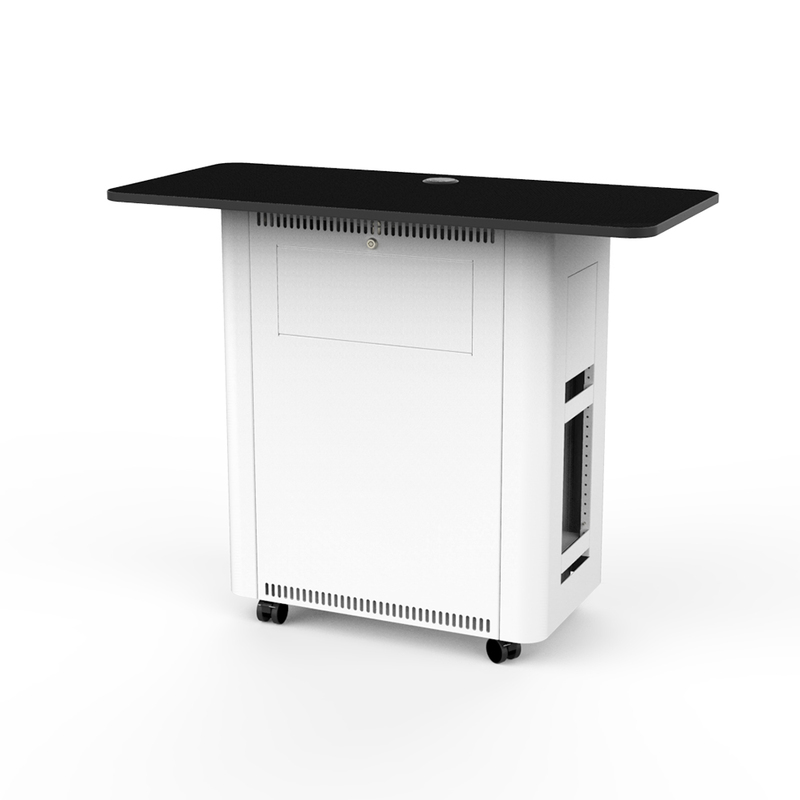 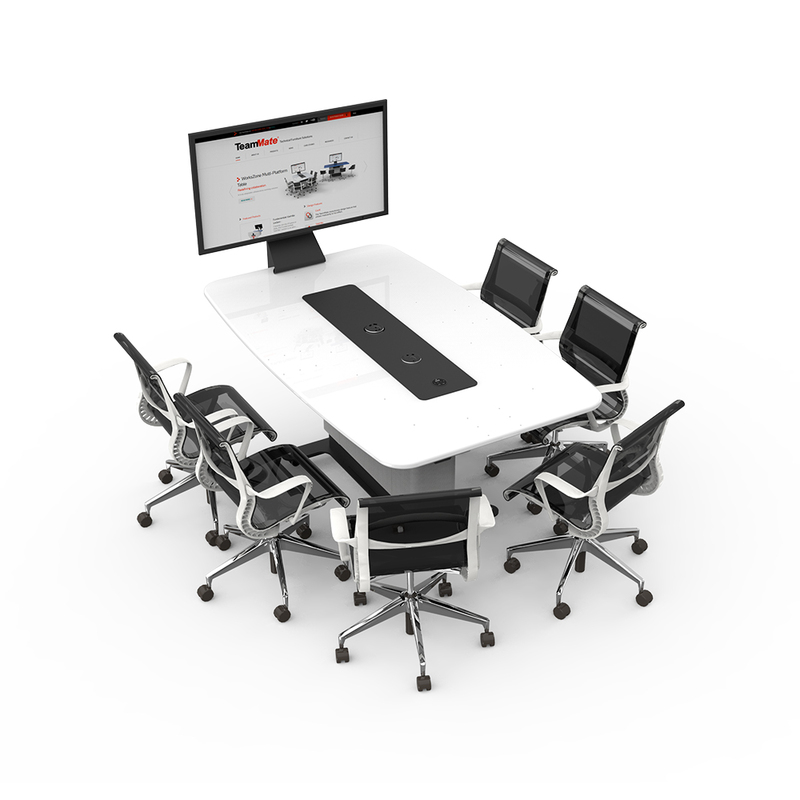 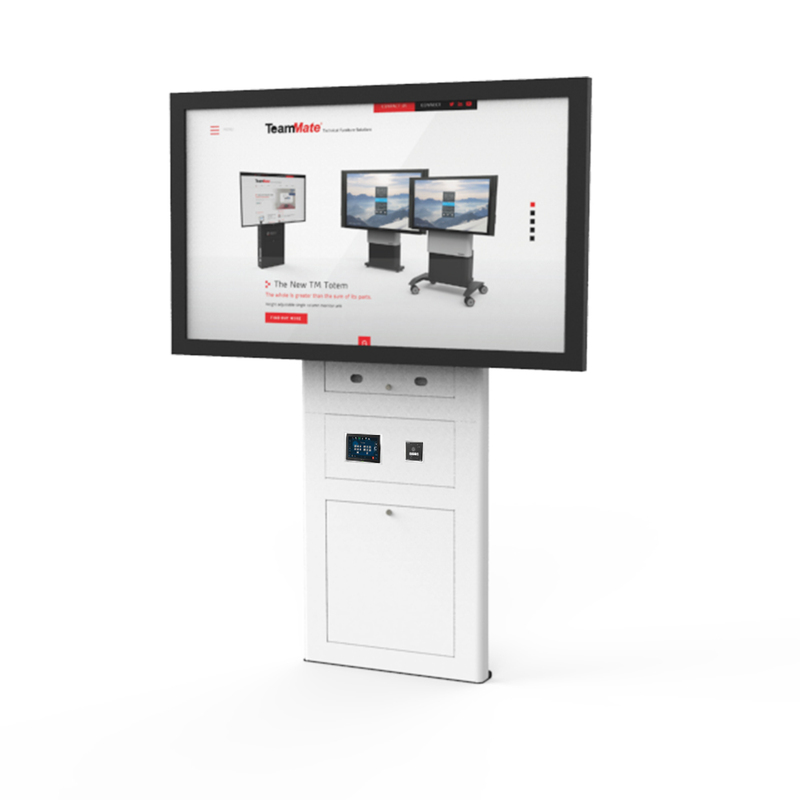 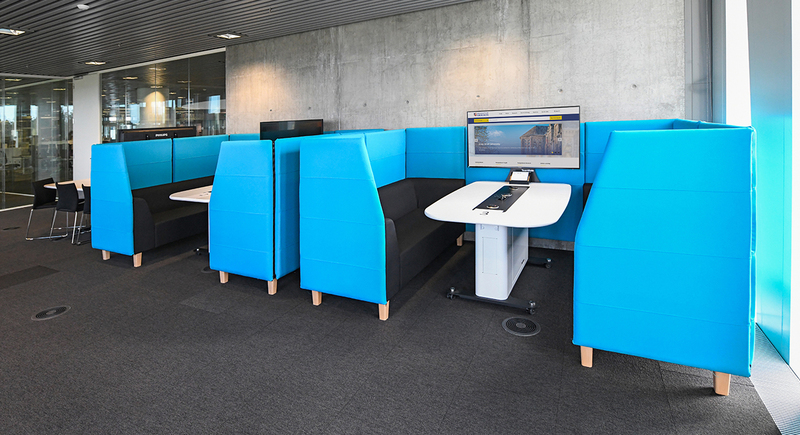 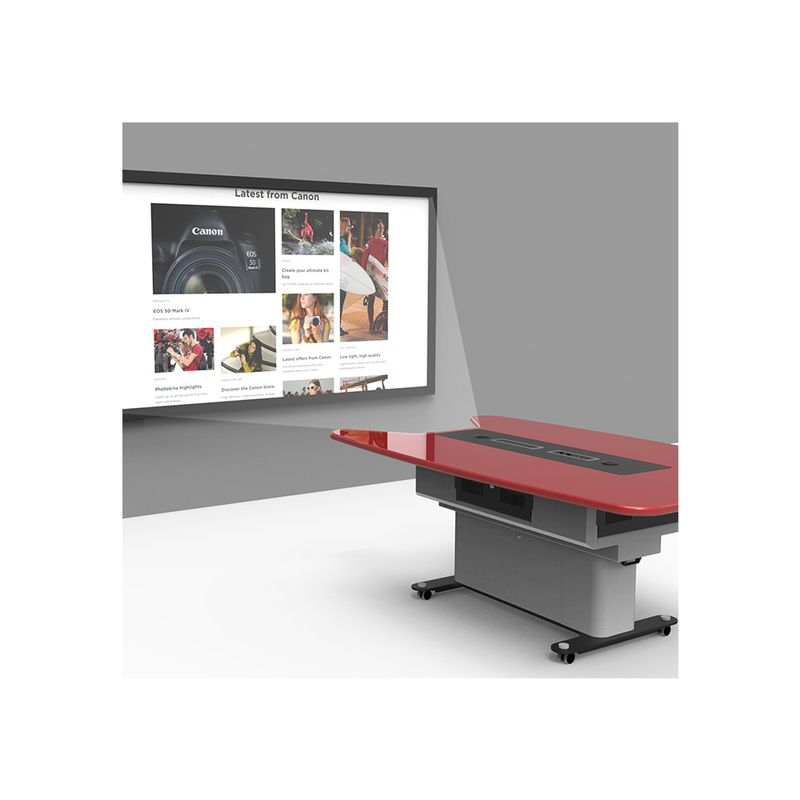 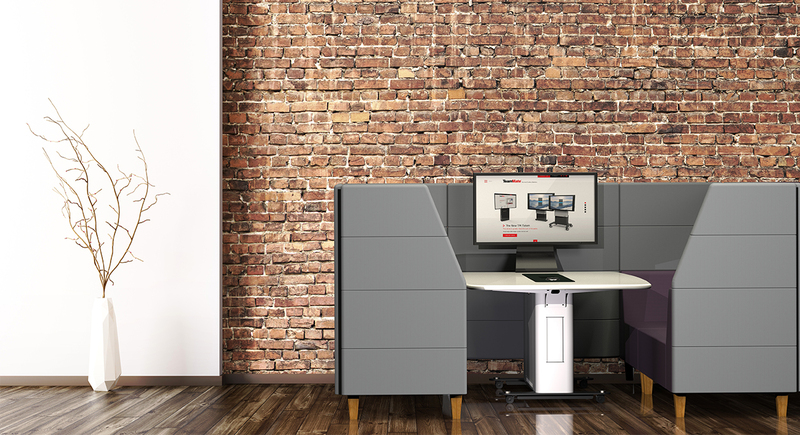 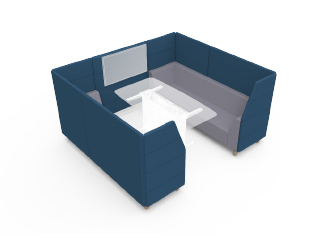 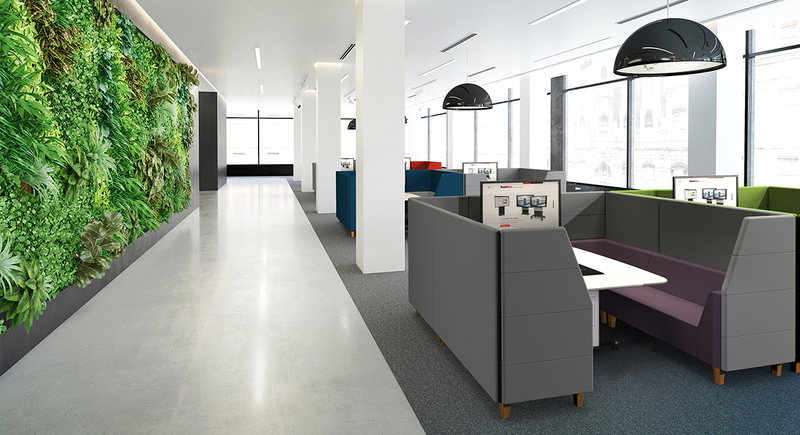 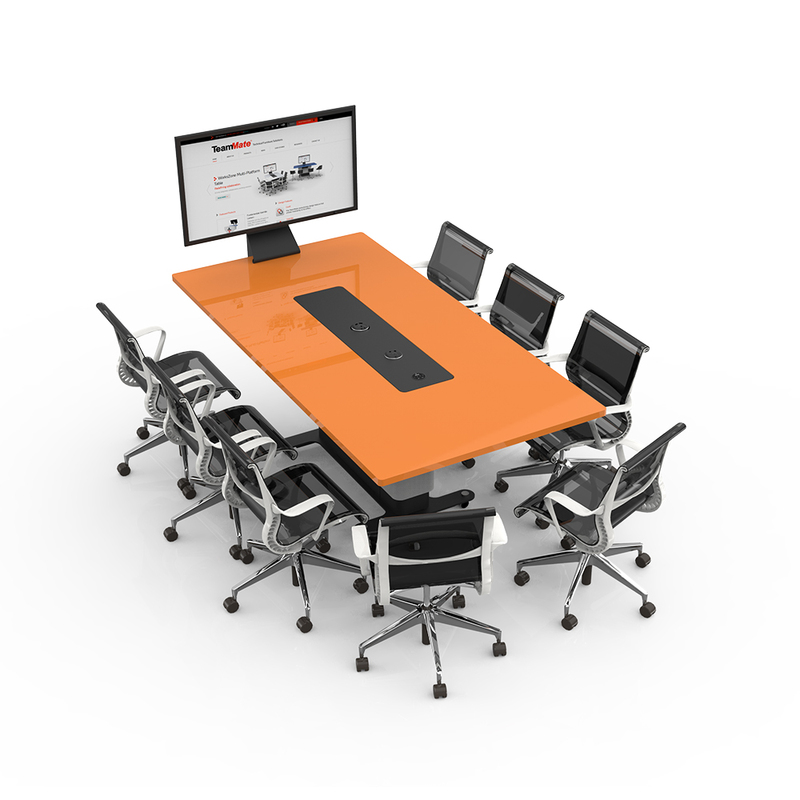 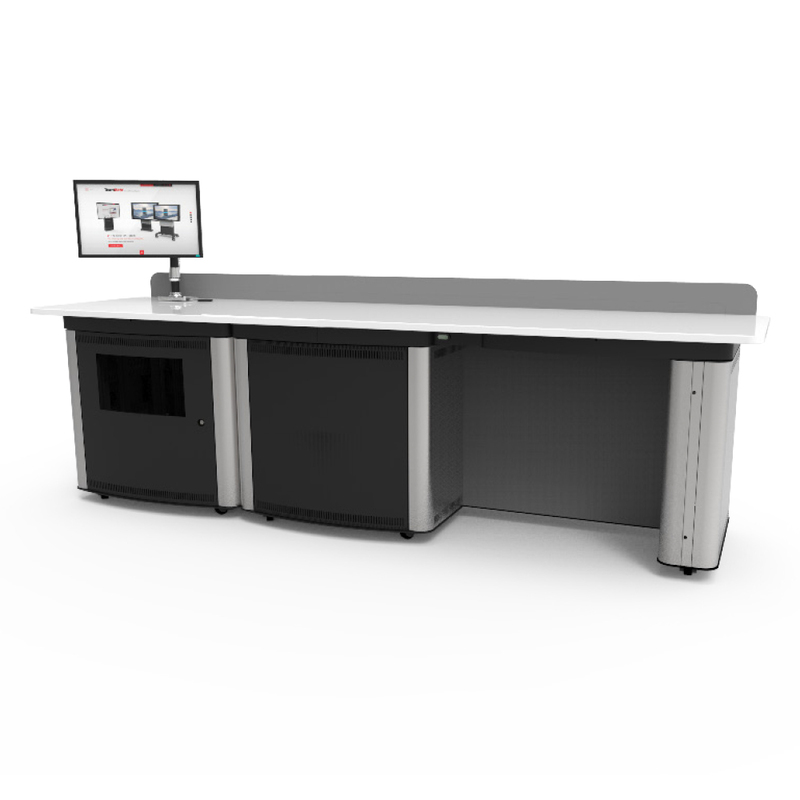 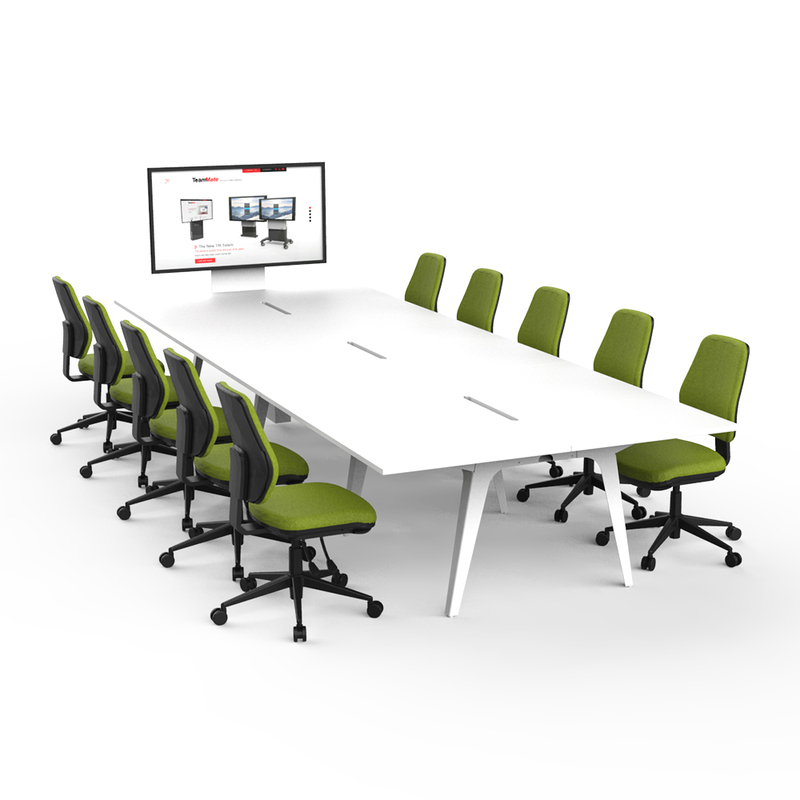 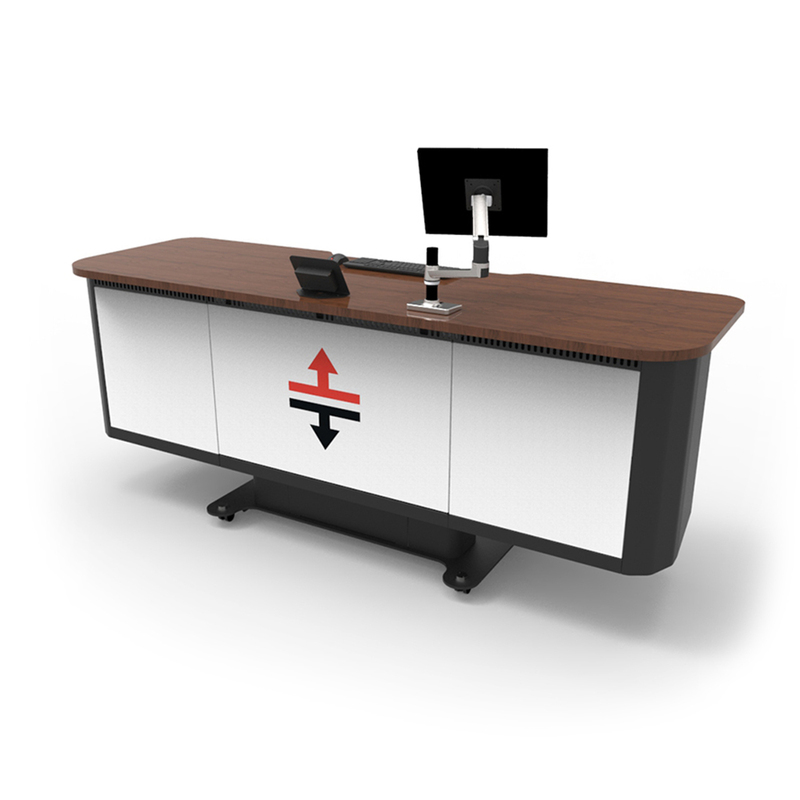 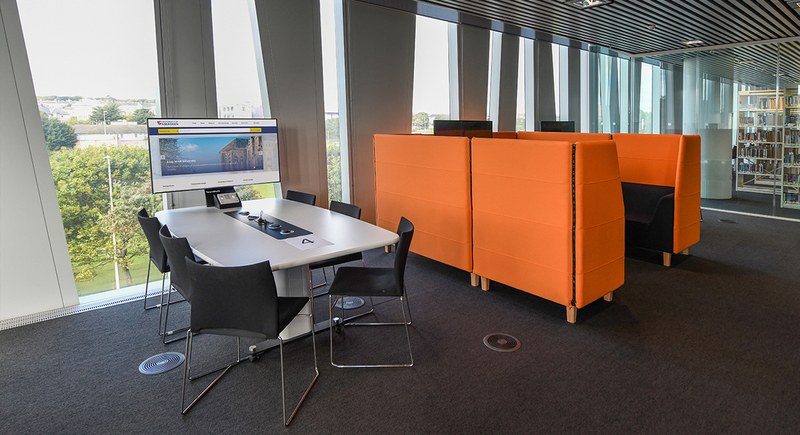 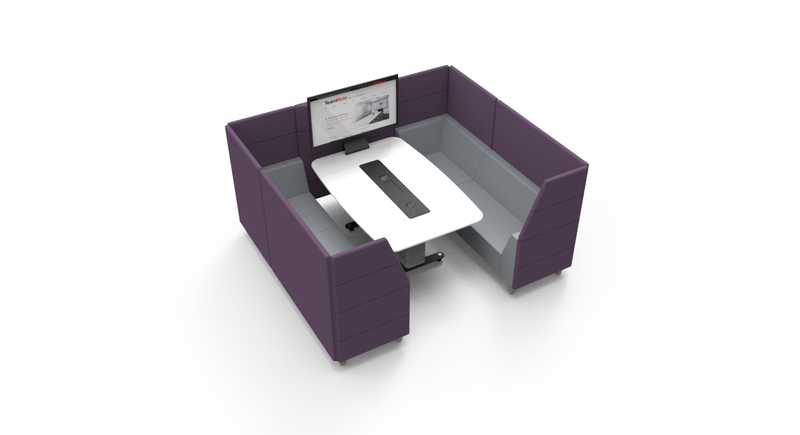 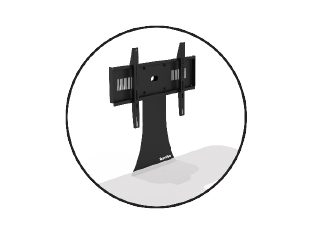 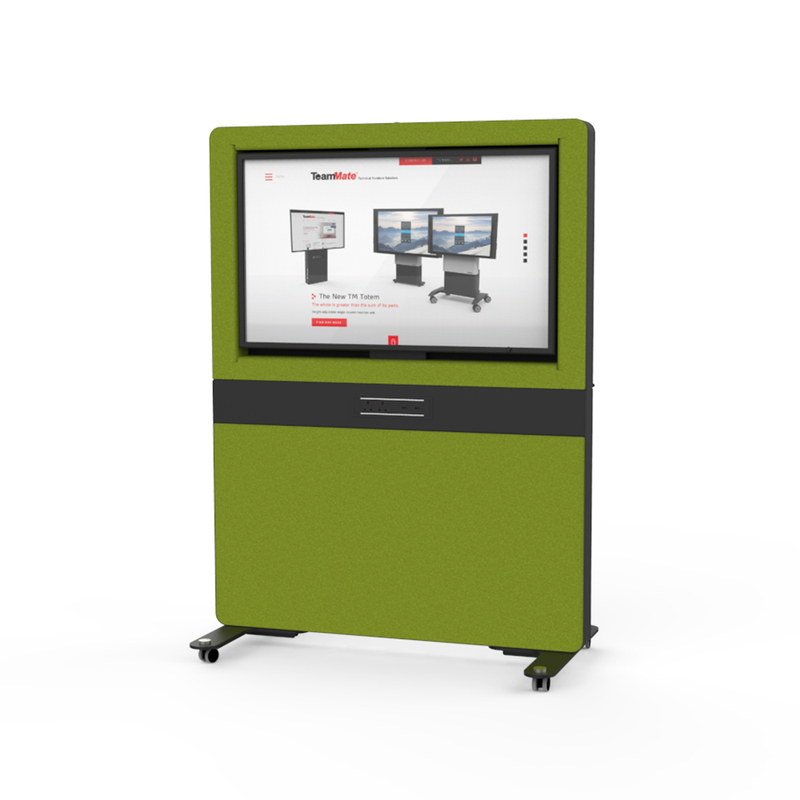 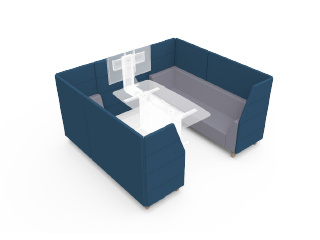 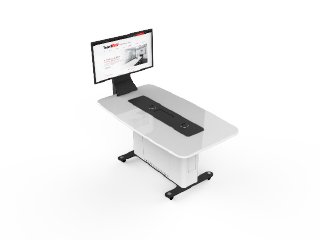 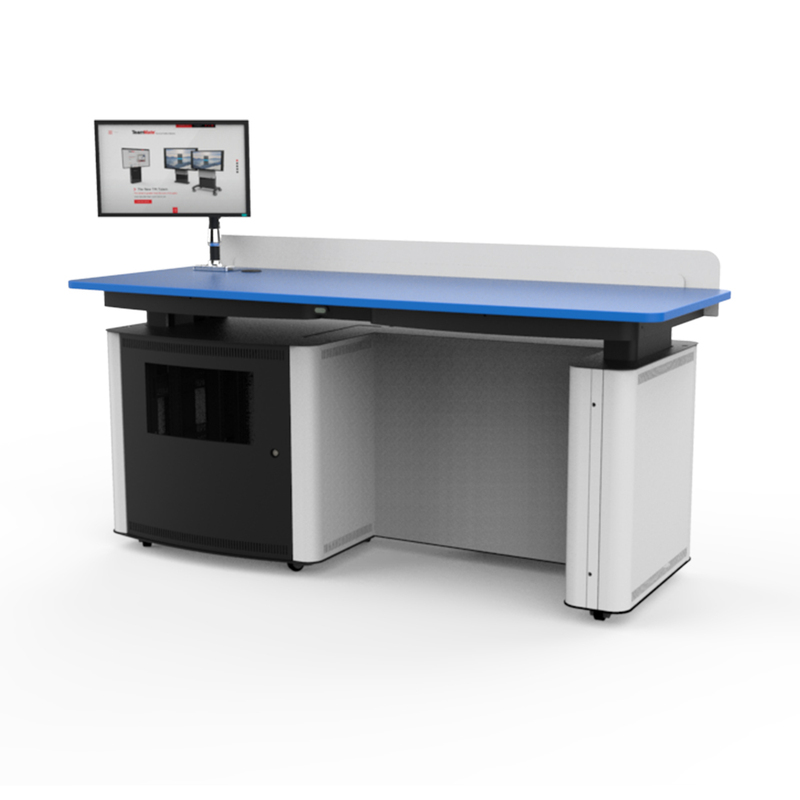 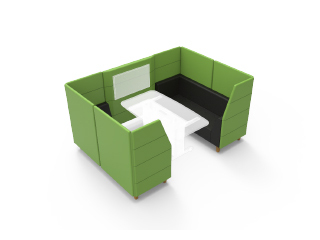 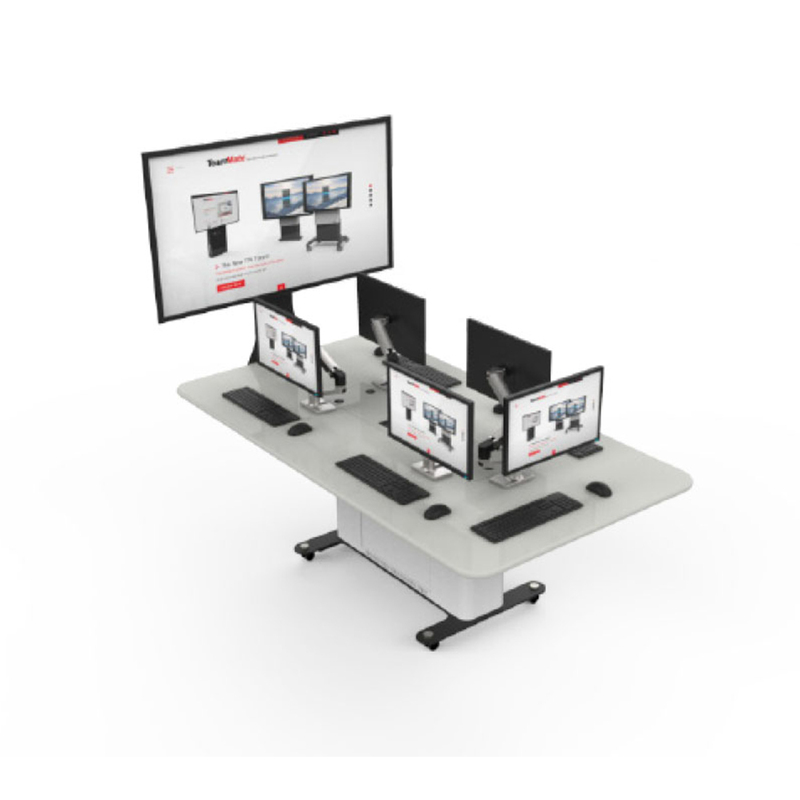 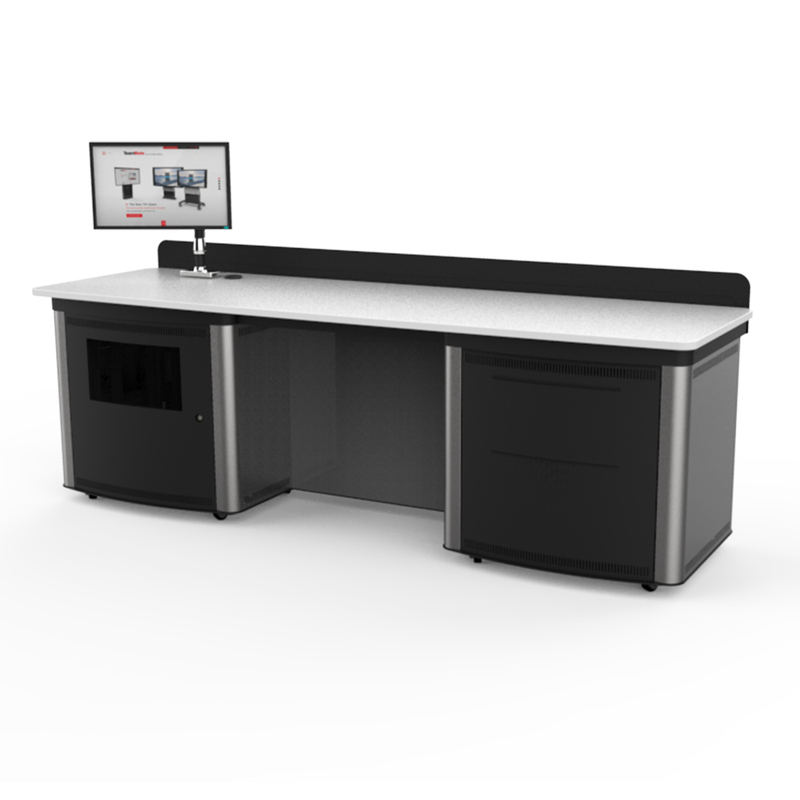 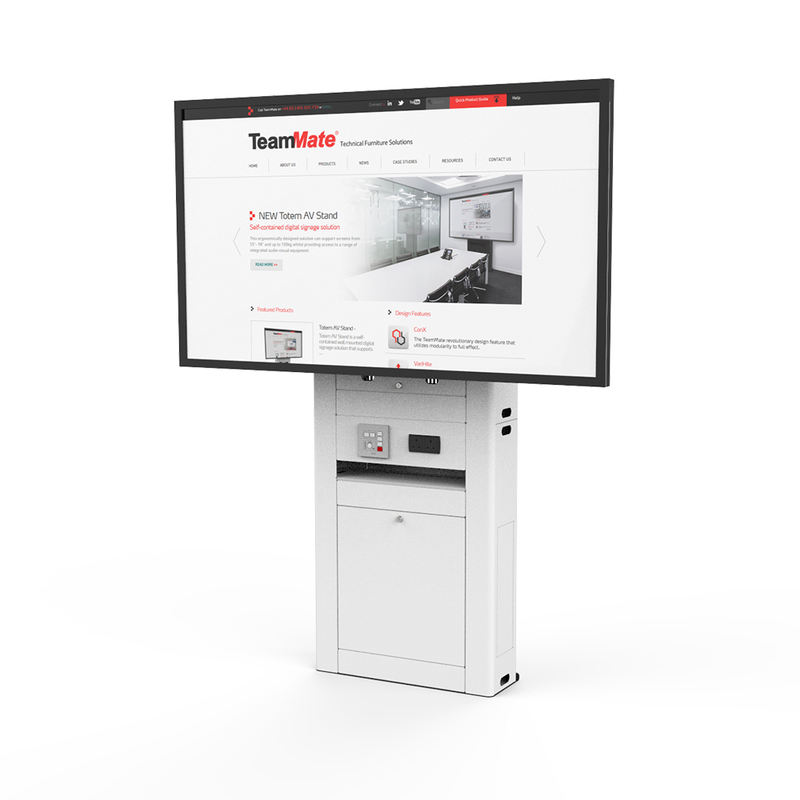 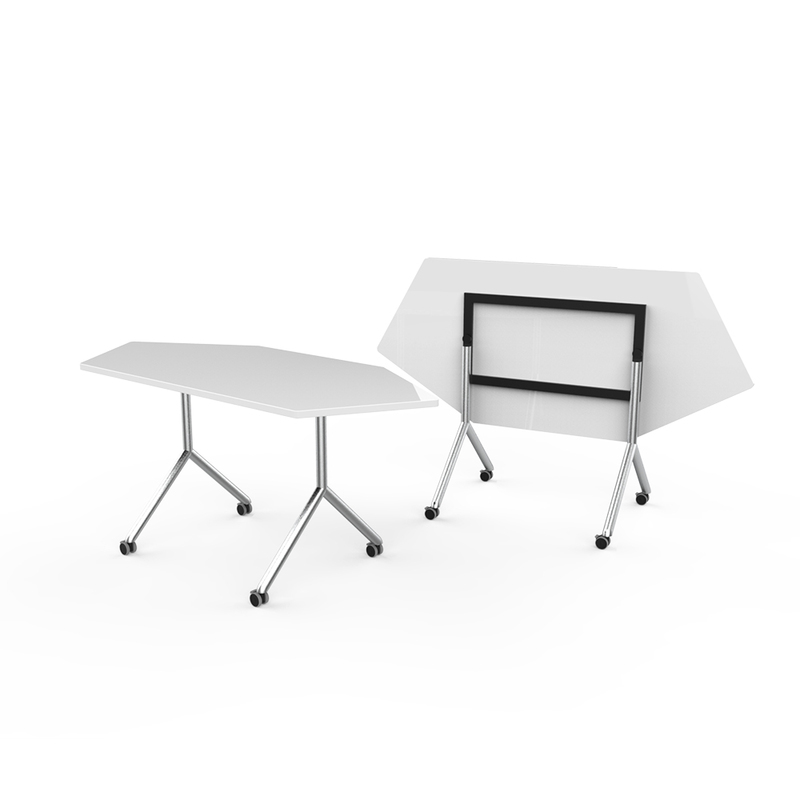 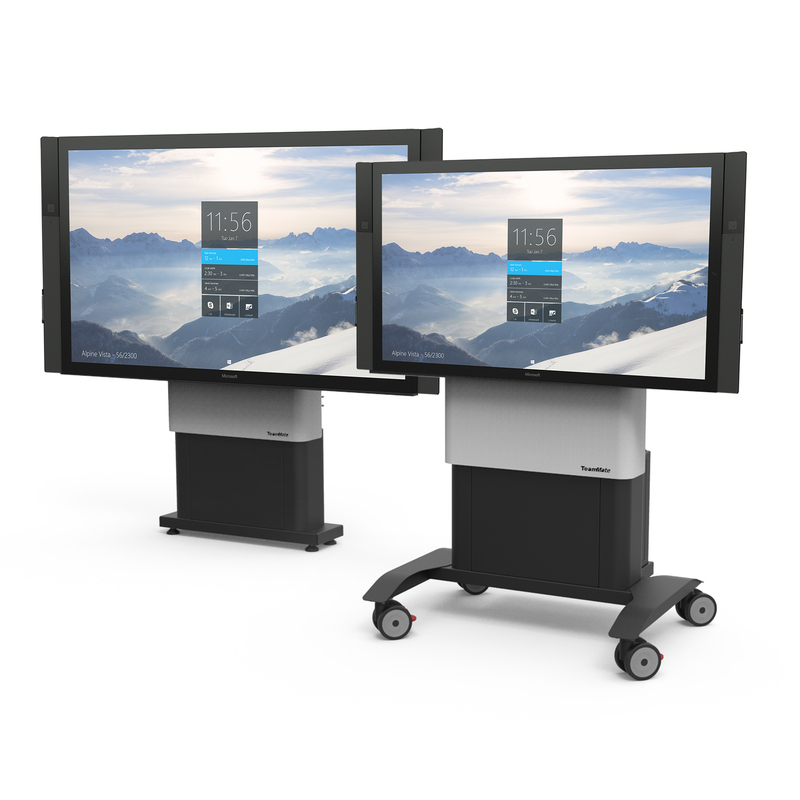 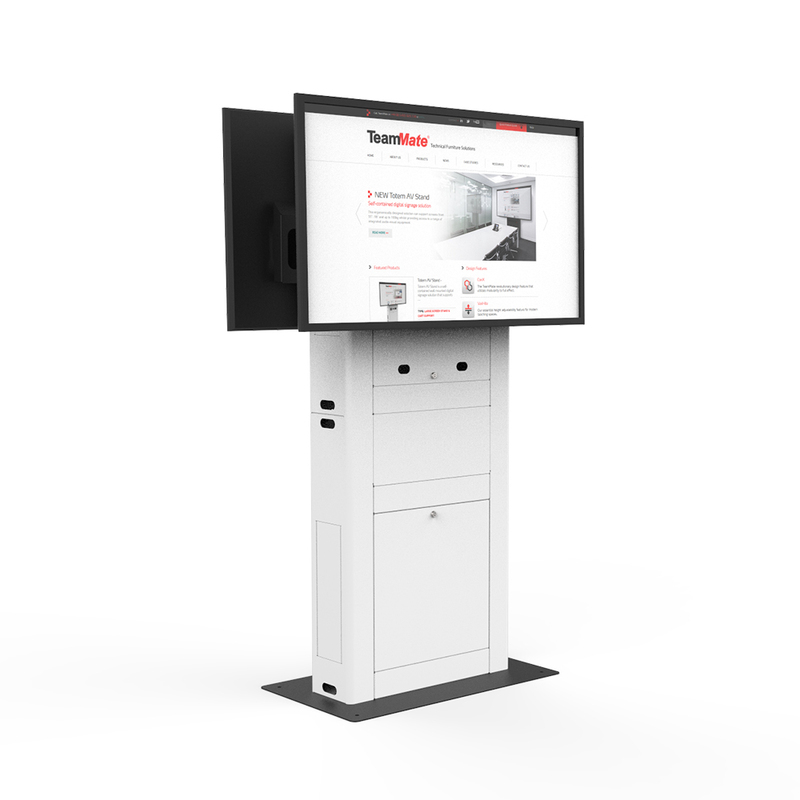 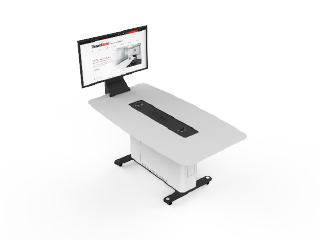 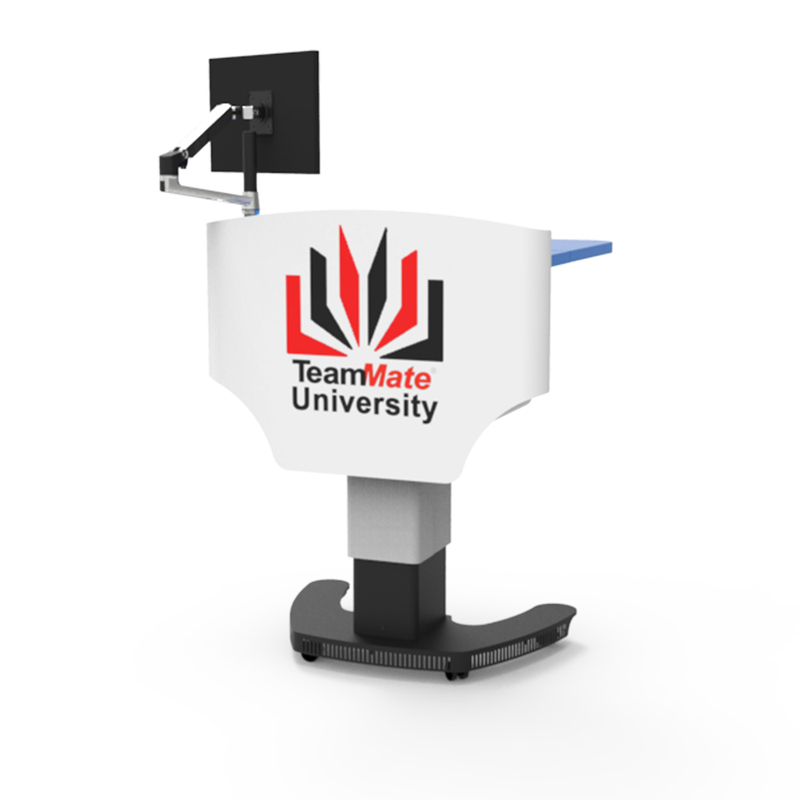 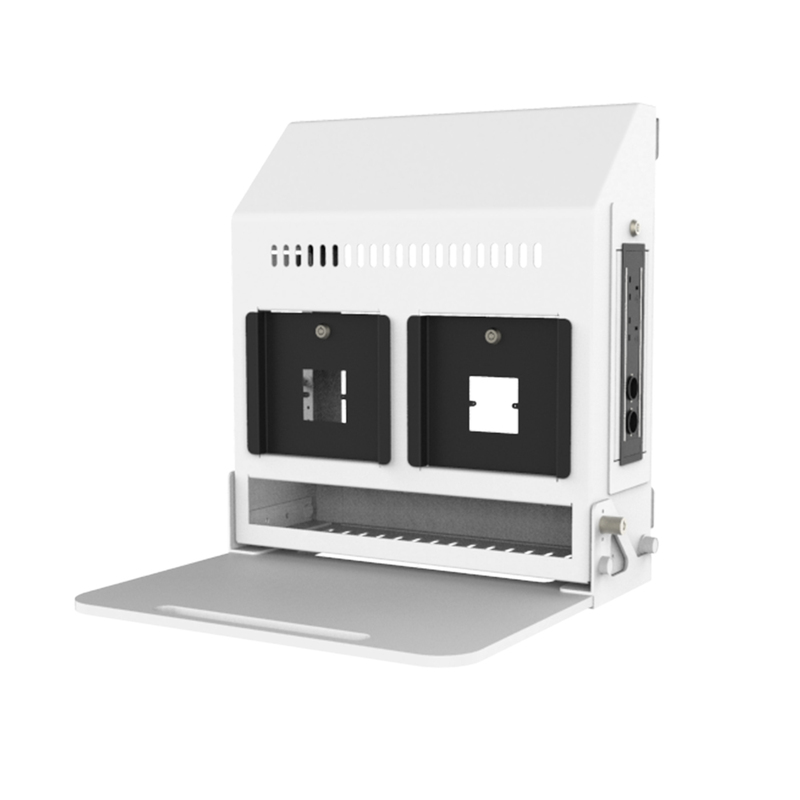 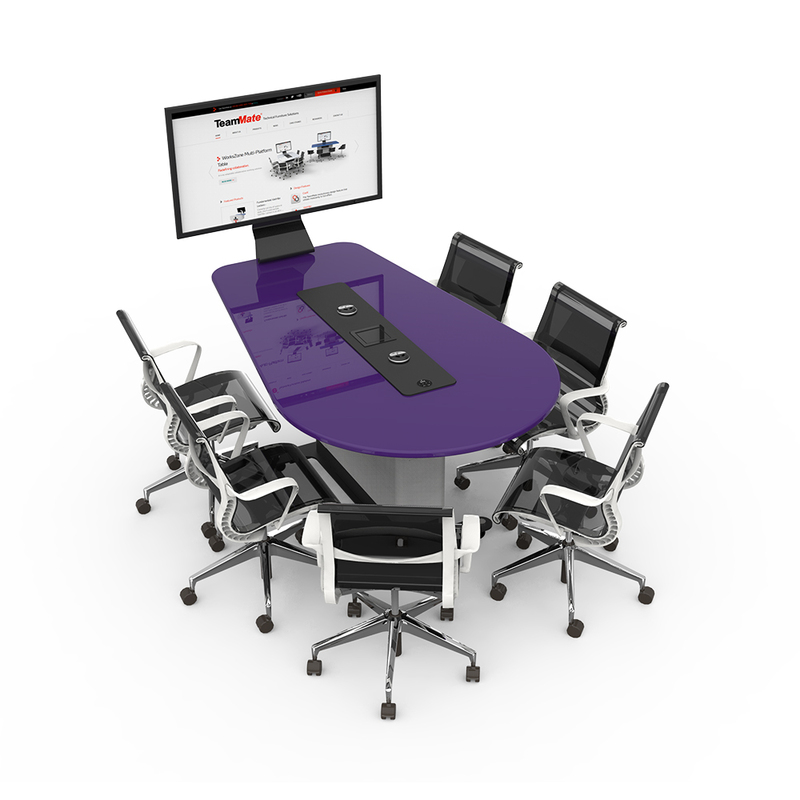 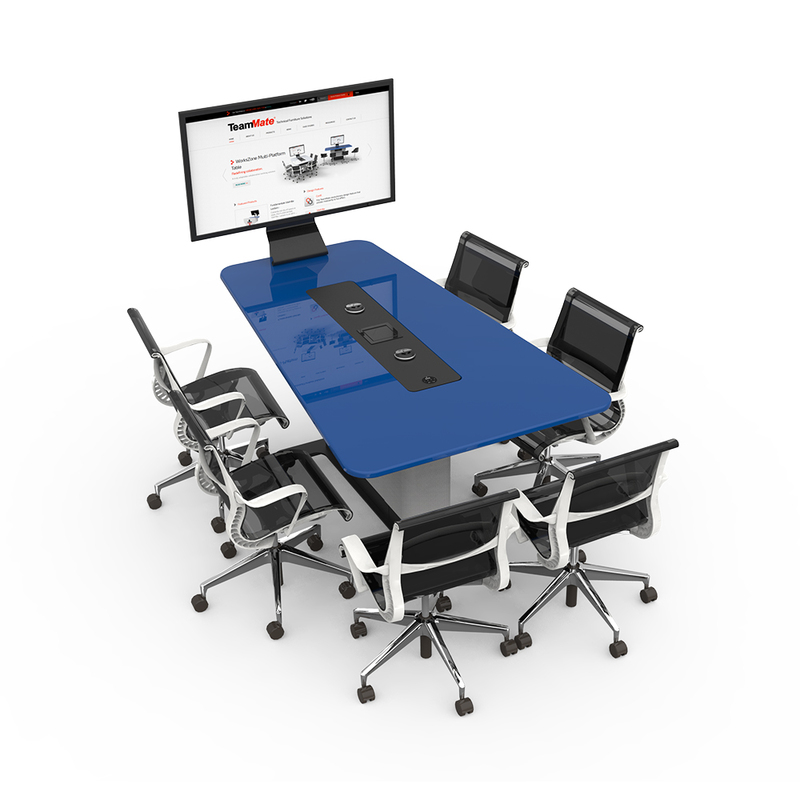 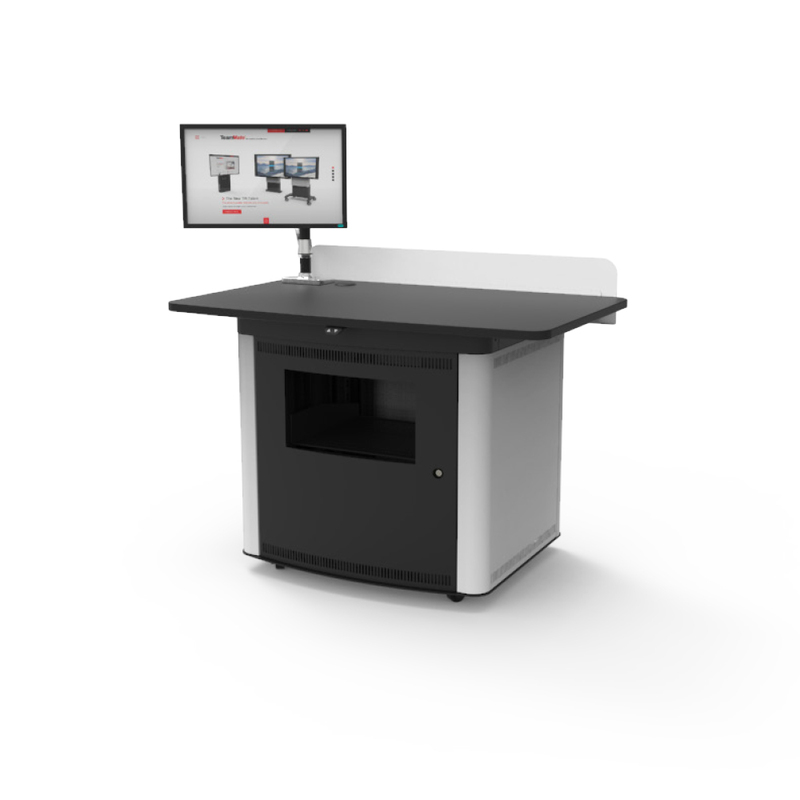 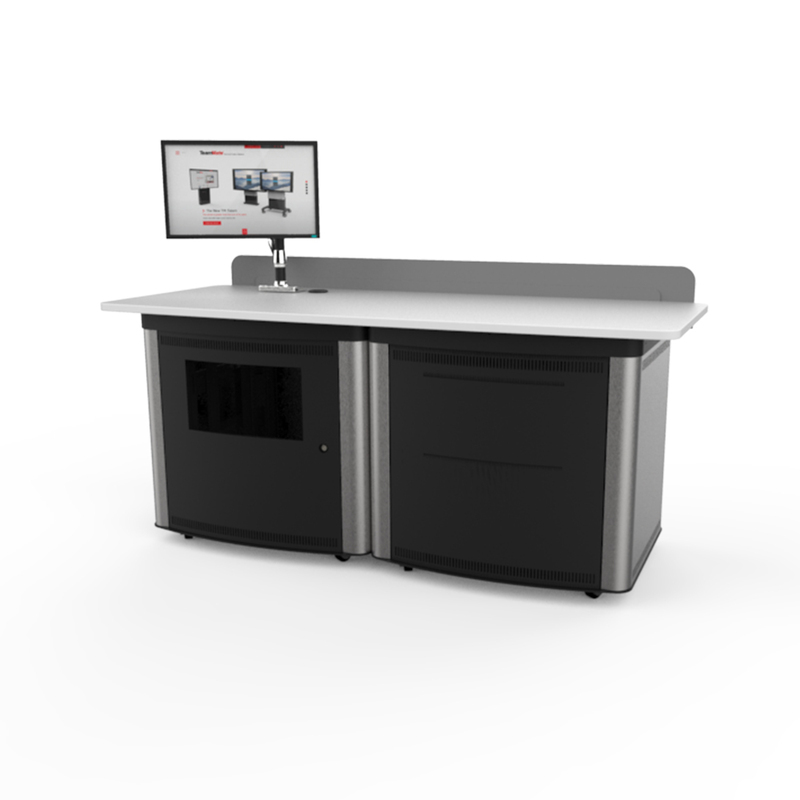 Audio Visual technologies can either be integrated into the back panel of the WorksZone Pod or into the WorksZone Collaboration Table itself. 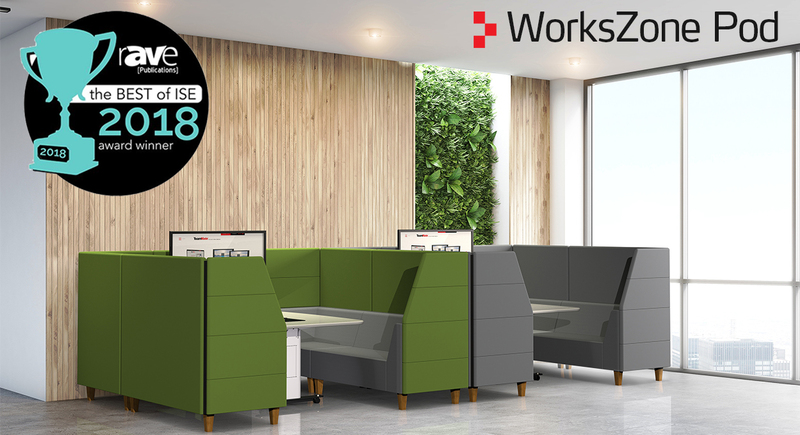 The WorksZone Pod has many fabric choices that cater for a variety of architectural environments, allowing it to suit different corporate and educational spaces. 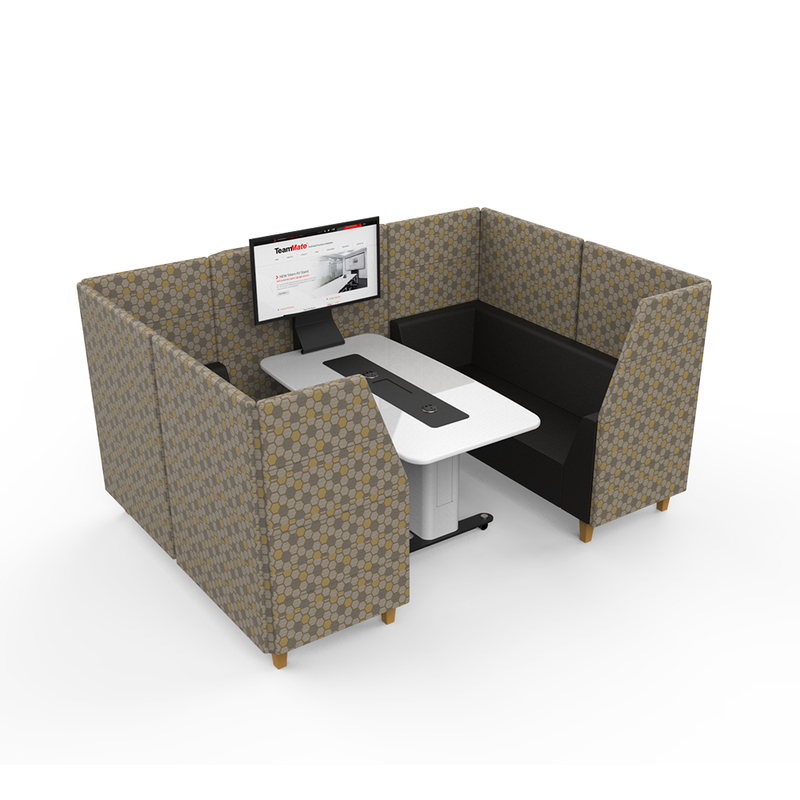 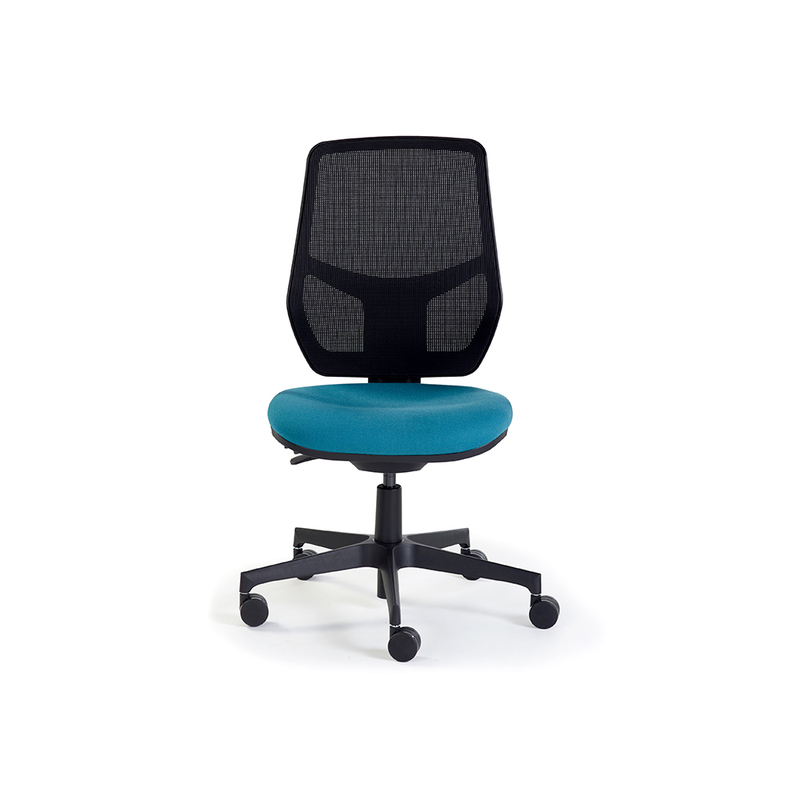 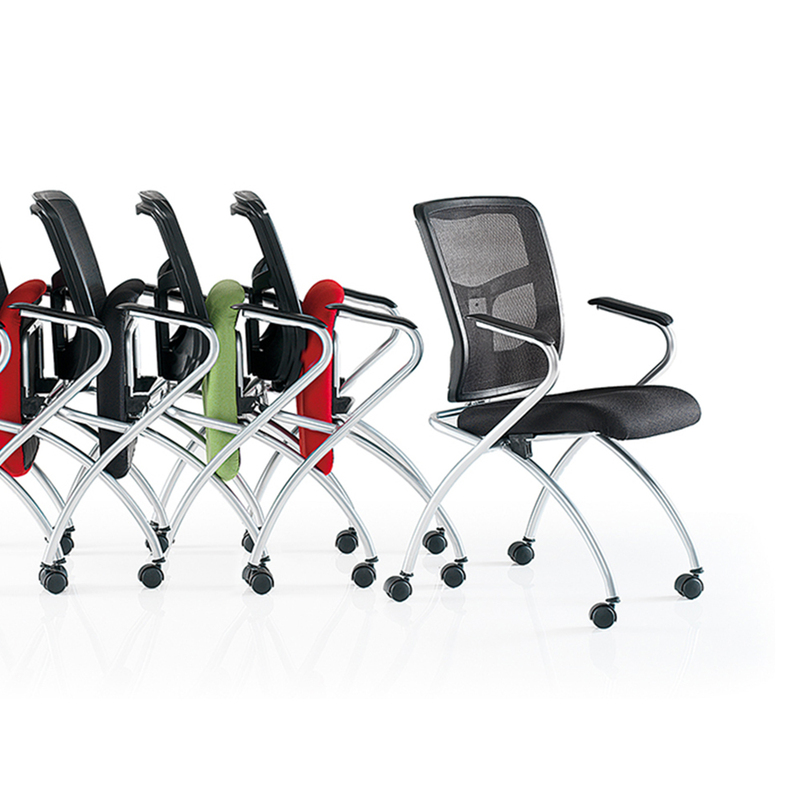 Each fabric panel of the WorksZone Pod comes with zips that allow users to remove if necessary. 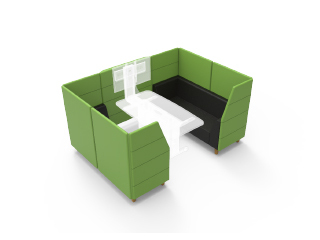 It’s modular construction also enables easy installation and re-deployment.